As we’ve speculated Apple indeed revealed a new Gaming subscription service today during the event at Steve Jobs Teather in Cupertino. 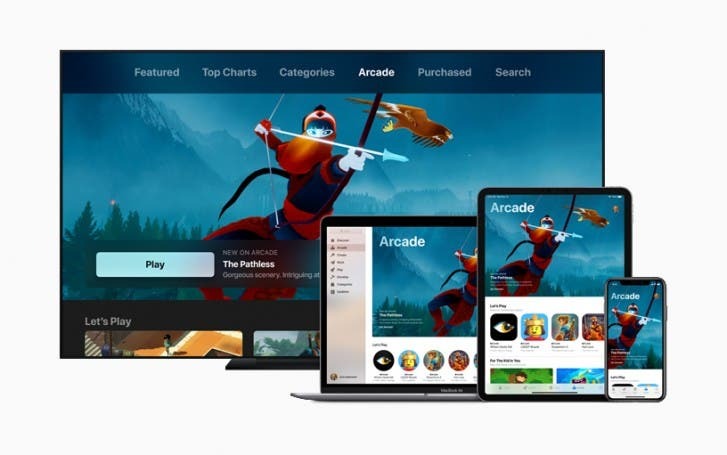 The new service is called Arcade and will across iOS, macOS, and tvOS, allowing users to play games through their iPhones, iPads, Macs, or Apple TVs, and pick up where you left off on any of these devices. Apple Arcade will be available on this Fall across 150 countries, through a new Tab in Apple Store on iOS, macOS, and tvOS. The service will feature over 100 new and exclusive games, with original releases from Hironobu Sakaguchi (Creator of Final Fantasy-series), Ken Wong, Will Wright, and many more game developers. The service will receive a new game on a regular basis. Apple says it will curate Arcade games based on originality, quality, creativity, fun, but will also take care of offering a wide service that will benefit all players of all ages. 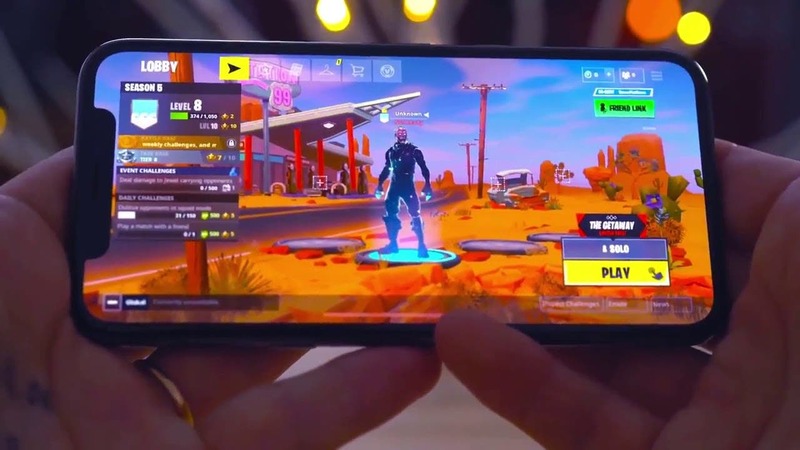 Users of the gaming platform will never be annoyed by ads, and no additional purchases are necessary apart from the cost of the subscription itself. Apple is also contributing to developing costs and is working closely with game creators, not just hand-picking the games that will be part of the Arcade service. 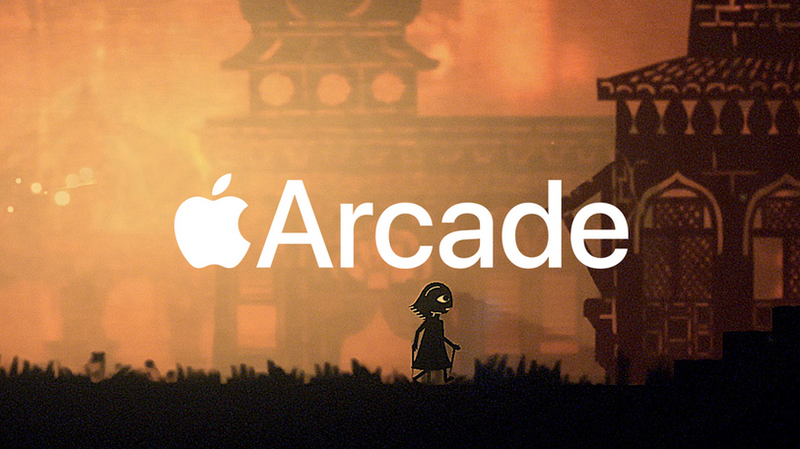 Apple’s Arcade will include many games from Annapurna Interactive, Bossa Studios, Cartoon Network, Finji, Giant Squid, Klei Entertainment, Konami, LEGO, Mistwalker Corporation, SEGA, Snowman, ustwo games, and a lot of different studios. Users can expect from the simple stories to the more complex gaming experiences in Arcade. 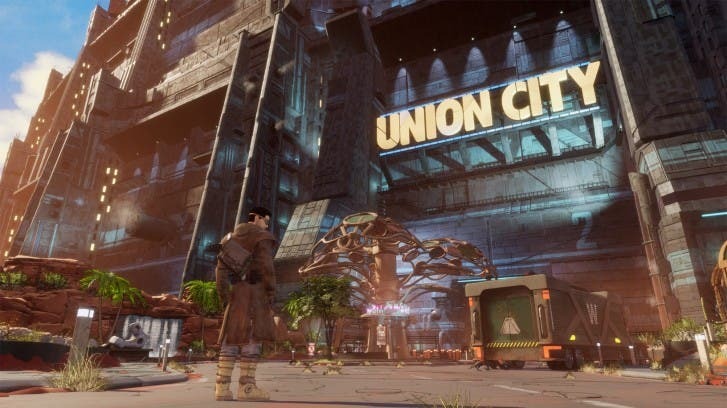 The company will adopt the same strategy from popular gaming companies such as Sony and Xbox, by investing heavily in exclusive games for its platforms. Subscribers of Arcade will see games that won’t be available on any other mobile platform or subscription service. Every game in Arcade will include access to the full experience, including all the features, content, and access to future updates. Each game of the platform will be playable offline, and many games will support controllers. Based on this latter characteristic we wouldn’t be surprised to see Apple releasing their own vision of a perfect gaming controller for Arcade. Despite all the details, the most important piece of information is still missing, and in regards to the price that users will have to pay for an Arcade subscription. Apparently, the Cupertino giant will be left this information for later, closer to the actual launch of the new service.